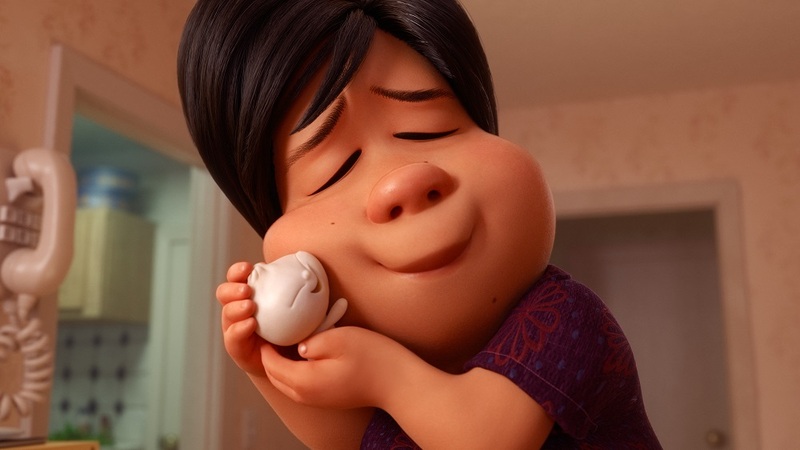 | Chinese mom suffering from empty nest syndrome gets another chance at motherhood when one of her dumplings springs to life as a lively, giggly dumpling boy. | Emily is an elderly woman who lives between two states, the past and the present. 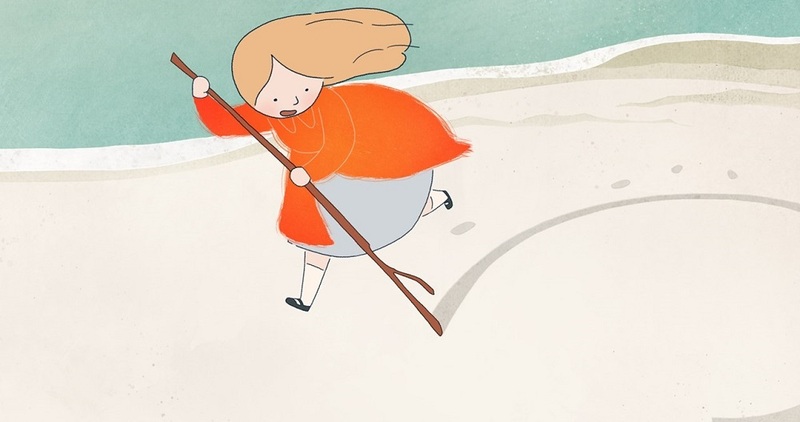 She journeys into an inner world, reliving moments from her life and searching for a connection within her vivid, but fragmented memories. | Dealing with what comes naturally isn’t easy, especially for animals. 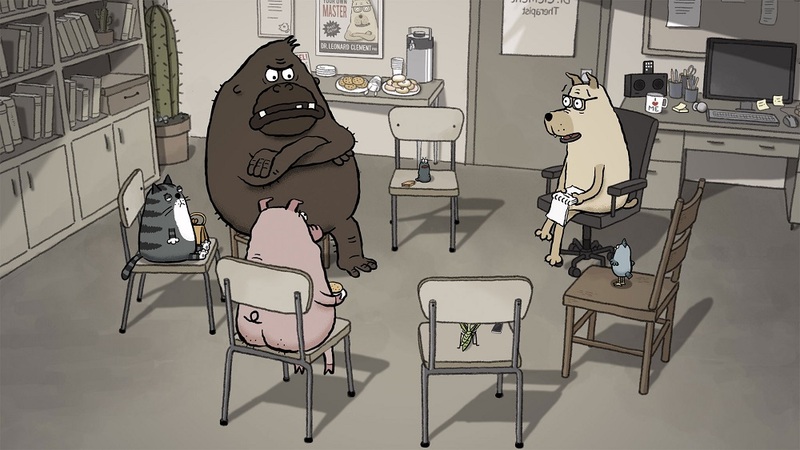 In 'Animal Behaviour', five animals meet regularly to discuss their inner angst in a group therapy session led by Dr. Clement, a canine psychotherapist. 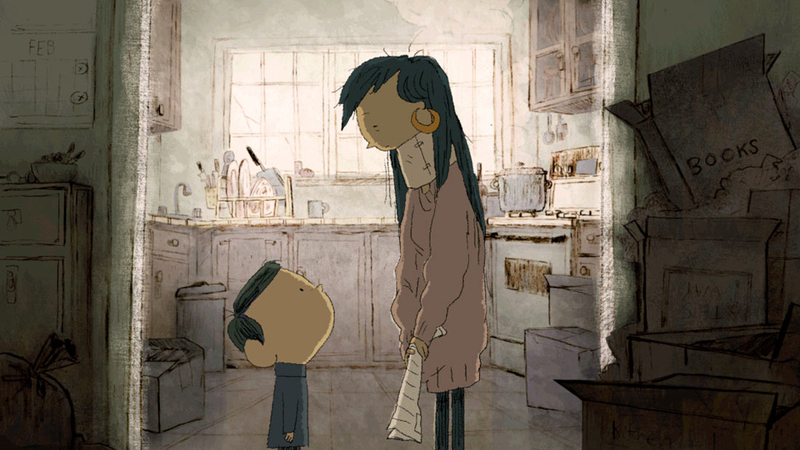 | Story of a young boy shuffling between the homes of his recently divorced parents. Surreal dream-like moments mix with the domestic realities of a broken up family in this hand-animated film set in 1980’s Toronto. | Luna is a vibrant young Chinese American girl who dreams of becoming an astronaut. From the day she witnesses a rocket launching into space on TV, she is driven to reach for the stars. As Luna grows up, she faces adversity of all kinds in pursuit of her dreams.